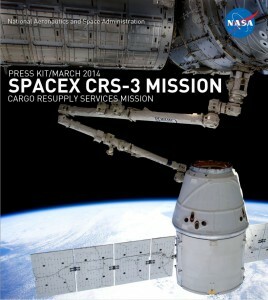 The press kit for SpaceX-3 is out now and includes a wealth of details about the company’s Dragon spacecraft, Falcon 9 rocket and the payloads that will be taken to the International Space Station on this resupply mission. You can find the complete press kit here. 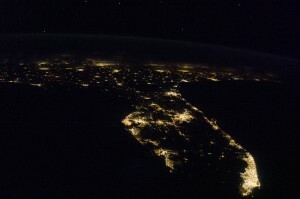 Florida at night as seen from the International Space Station, the destination of SpaceX-3. The first launch weather forecast ahead of the SpaceX-3 cargo mission to the International Space Station sets out a 70 percent chance of acceptable conditions at launch time, which remains 4:41 a.m. EDT. Thick clouds are seen as a potential obstacle according to the forecast. 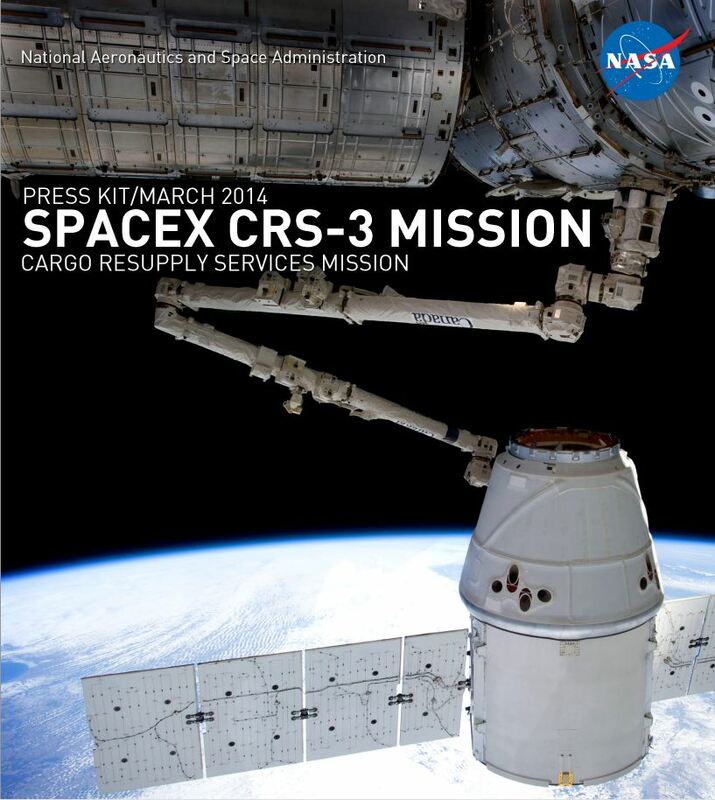 SpaceX-3 is the third commercial resupply mission to space station for SpaceX. During the mission, the Dragon capsule will deliver 4,969 pounds of cargo to the orbiting laboratory and return 3,578 pounds to Earth. Here’s a complete schedule of our coverage plans for the March 16 launch of SpaceX-3 to the International Space Station. Liftoff remains slated for 4:41 a.m. eastern time. SpaceX CEO Elon Musk released this photo yesterday of the first stage of the Falcon 9 rocket that will launch the SpaceX-3 mission to the International Space Station. 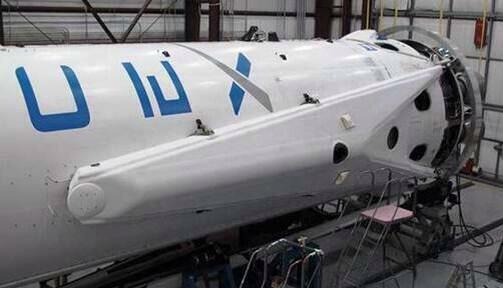 The unusual feature is the landing legs on the side of the rocket. According to Musk, they are 60 feet in diameter. He said the booster will still land in the ocean, but will attempt what’s known as a soft landing instead of simply plummeting as such stages have done until now. The exception is the space shuttle’s solid rocket boosters which parachuted into the water and were recovered for reuse. Musk has said before that his goal is to bring the spent first stage back to land on land so the booster and its 9 engines can be used again. Musk ended his posts saying the company needs to prove precision control of the stage throughout the deceleration from hypersonic to subsonic speeds. 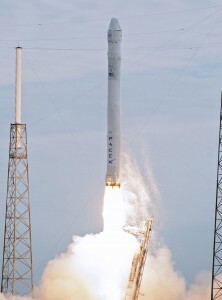 SpaceX-3 Launch Slated for March 16, 4:41 A.M. 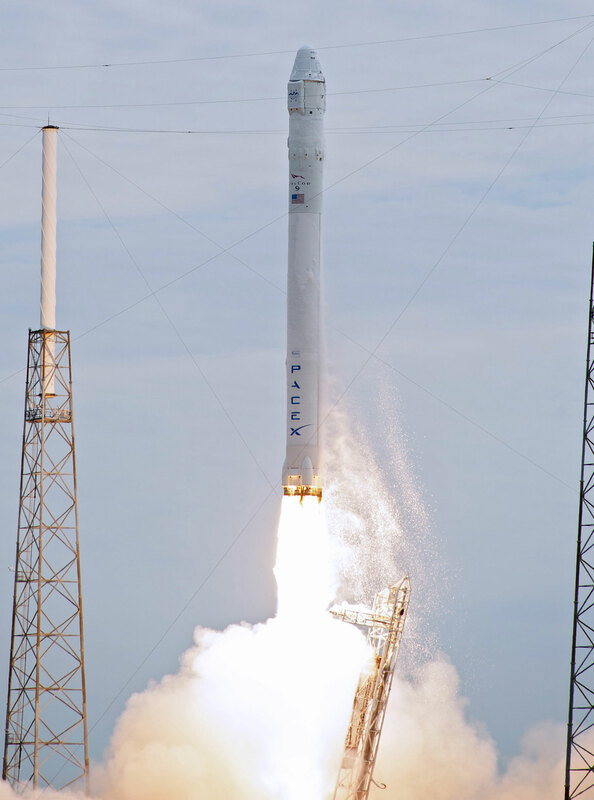 The SpaceX mission to ferry cargo to the International Space Station is to launch Sunday, March 16 at 4:41 a.m. eastern time from Launch Complex 40 at Cape Canaveral Air Force Station in Florida. 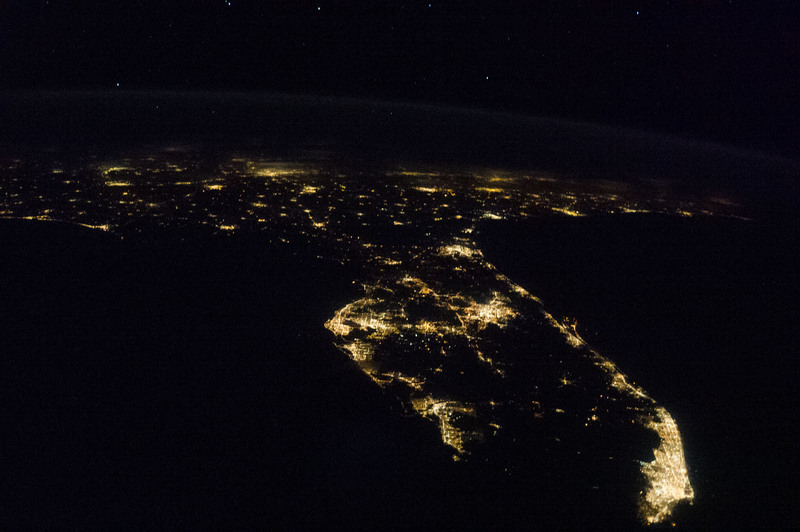 Author Steven SiceloffPosted on February 6, 2014 Categories Uncategorized1 Comment on SpaceX-3 Launch Slated for March 16, 4:41 A.M. 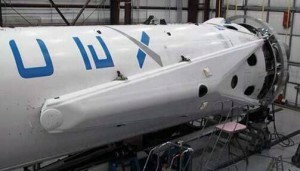 The upcoming launch of a SpaceX Falcon 9 carrying a Dragon spacecraft loaded with cargo is the latest in NASA’s Commercial Resupply Services contract. Find out more about CRS here.